Thanks! What was the obfuscation? 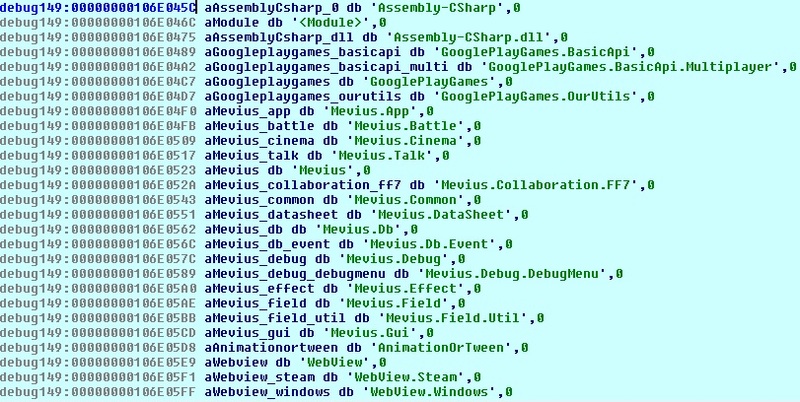 EDIT: Oh, there's a debug menu. The managed code gets IntPtr to result of the getCryKey2, treats it via Marshal as ANSI text and splits to IV and key via string.split based on ',' character. both have 16 characters, so 128bit, looks fine. 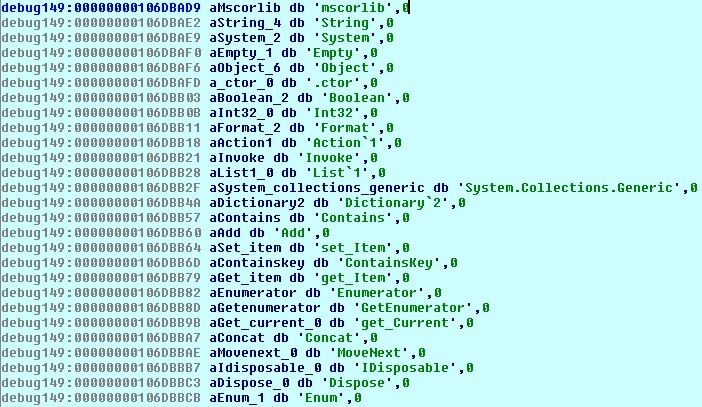 Let's see..
What if they have seen that extracting Final Fantasy IX code was easy so they obfuscated the IL assembly and hid the key in AMD64 (x86-64) DLL? It says (PC), which version the original file, was it steam jp? This is jp version because it has only Japanese servers and assets list encoded to download. Original file has damaged meta-data header (the magic net header I forgot now), it's not really obfuscated, just protected from IL decompiling. Net unpacker doesn't work with this, you have to rip the dll manually or find a way to fix this header. woah, so that is how it is, i've been messing with the global version and no luck yet. It's "BSJB" (0x424A5342) DWORD missing in metadata section (probably). I have no idea how to locate it. 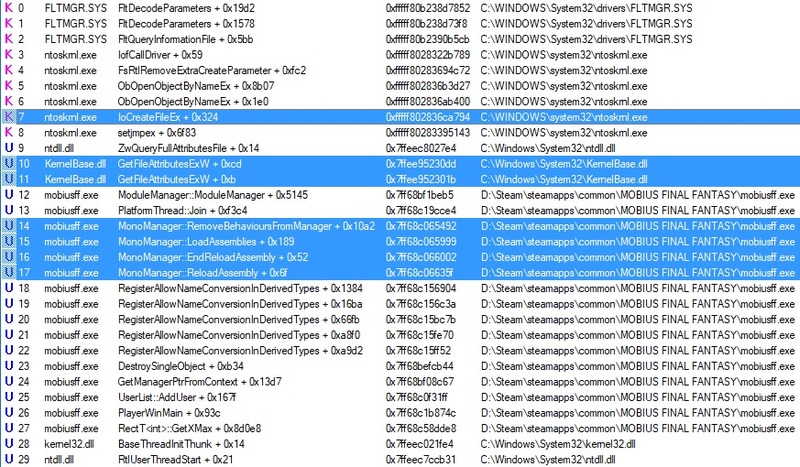 On CFF explorer author site I found SNSRemover, a software that removes signature from .NET assembly, maybe they used that? it's not really my thing but it does help me understand better about the structure. i guess i still have many thing too learn.. Tried looking at it via Process Monitors, bur it turns out it's just like any other process, nothing about locked access or anything. Has anyone met such project that you can't attach to because of the "insufficient privileges" even though the process looks like normal process? 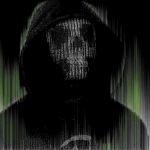 Is it possible Mobius creates it's own fake debugger and attaches to himself to prevent any other debugger to step in? Hey folks... If anyone is playing mobius I'd love to get along with in this journey. I'm playing for a long time now and definitely would need some help. Also with the MP. Add me on steam and send me a message there if you r interested. Thanks.